New dreams, new hopes, new experiences and new joys. 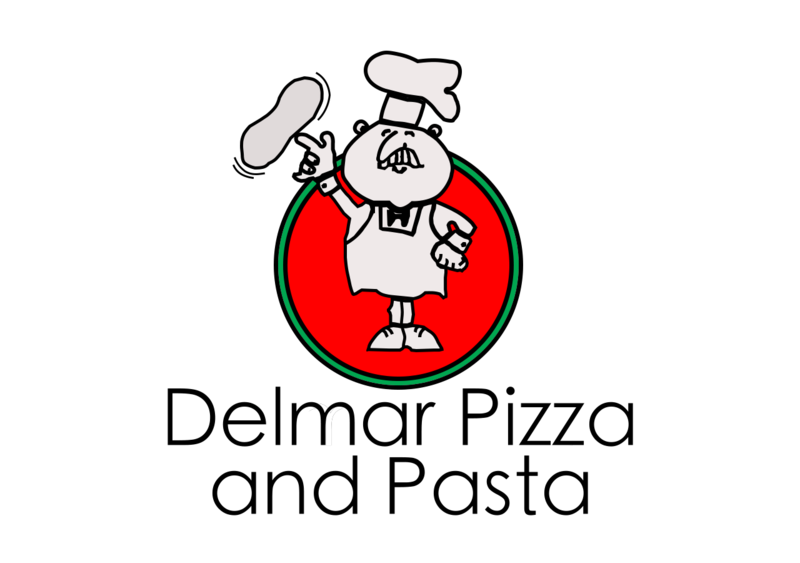 The staff & families of Delmar Pizza & Pasta wishes everyone a Happy New Year! The staff and families of Delmar Pizza & Pasta would like to wish you a Very Merry Christmas! Wishing you and your families health & happiness this holiday season! May the magic of Christmas fill your hearts all year long!  The families and staff of Delmar Pizza & Pasta wishes everyone a blessed New Year full of health, laughter, peace, and prosperity! Happy New Year!!! May the Joy and Peace of Christmas be with you all through the year! Wishing everyone and their families a season of blessings from heaven above! The staff and families of Delmar Pizza & Pasta wish everyone a Very Merry Christmas! On this wonderful day Delmar Pizza & Pasta wishes to everyone that may the Lord’s blessings be always upon you and may all your wishes come true. Thanksgiving Day is the day of gratitude, merriment, joy and lots of laughter. May the day bring you lots of happiness. We are thankful and grateful for your patronage and appreciate your confidence in us. Congratulations to our Wildcats once again! Congratulations to our Delmar Wildcat Field Hockey and Football teams once again! Congrats to our Back to Back Field Hockey State Champions! We cannot express how proud we are of you! You are amazing! Congrats go out to our Football team as well for yet another victory this season! Hopefully we will have a second championship team this year! Congratulations to both Delmar Wildcat Football and Field Hockey teams for their recent big victories! We are very proud of you! We are very proud to be a supporter of the Wildcats! Good luck in the playoffs! Go Delmar! Join Us On Sunday May 14th To Celebrate That Special Woman In Your Life! We would like to wish everyone a Happy Valentines Day ❤ Join us for a delicious meal! !